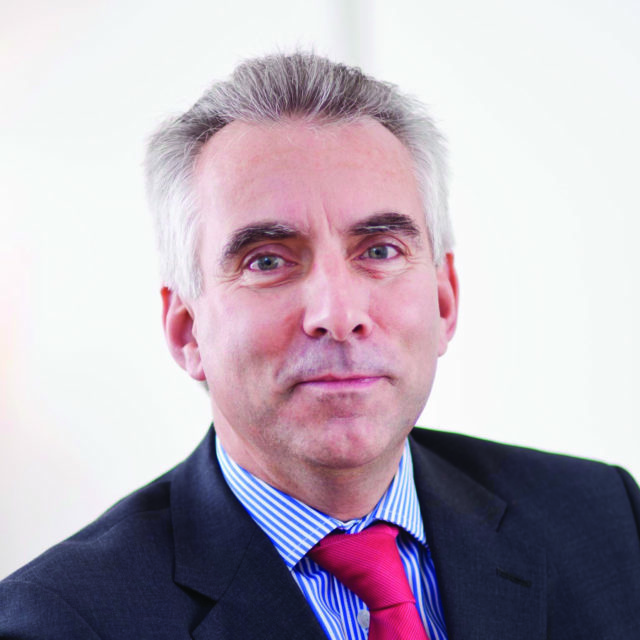 David qualified as a Chartered Accountant in 1988 and joined M+A Partners in 1994. From the outset David has been instrumental in advocating and developing the role of IT within the firm and has played a critical role in helping our clients maximise technology for their accounting and information systems. “When running any organisation now, it is crucial to have reliable management information – without it you may as well go around with a blindfold on”.